For horse riders and their coaches it is extremely helpful to know how much force is used in the left and right reins during dressage and other horse riding disciplines. With millions of gen-Z and millenials horse riders globally, a live electronic rein coach is a much appreciated tool for fast progression in riding skills, social data sharing and sustainability of the horse’ life. Tension forces need to be as low as possible and achieving effective control of the horse means high sensor accuracy while still being sufficiently robust within the equestrian domain. 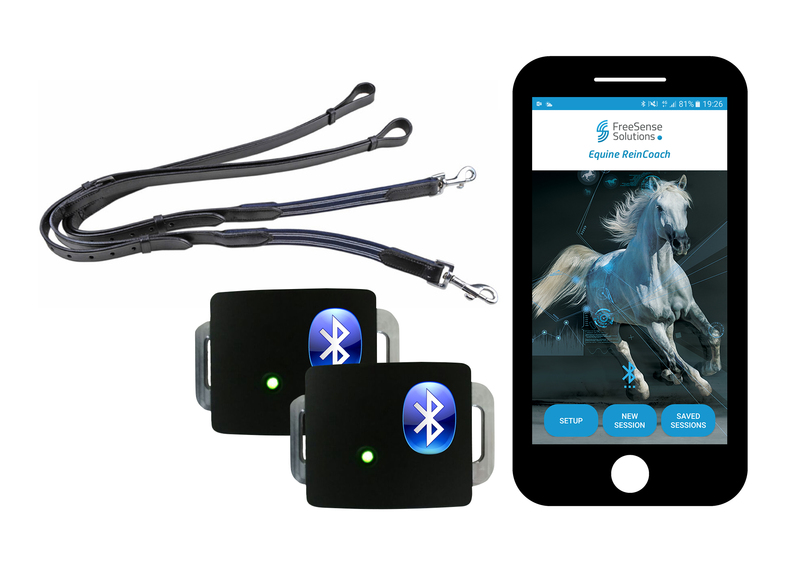 The challenge in the development of the Equine rein coach is to combine a package of wire-free, water & dust proof rein tension sensors that communicate with an attractive app presenting meaningful and real time rider feedback. 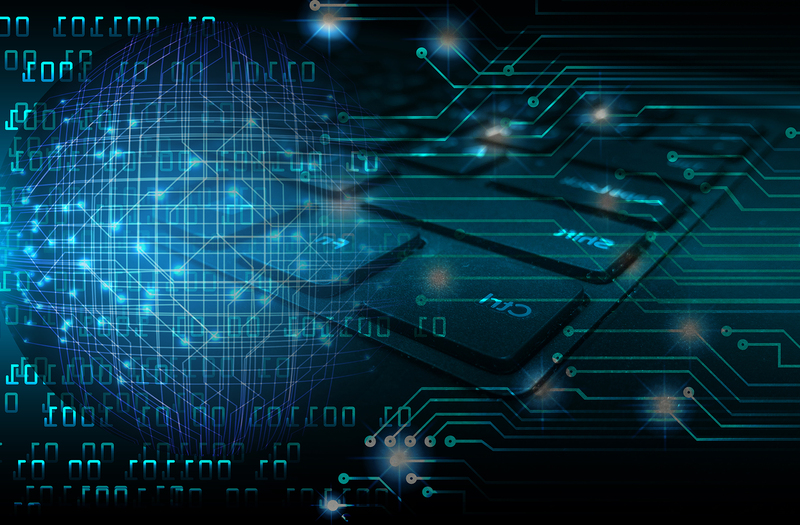 We found the solution in using bluetooth smart communication, a special tension sensing technology, wireless battery charging technology and dedicated packaging technology that all together meet the requirements of the target market. 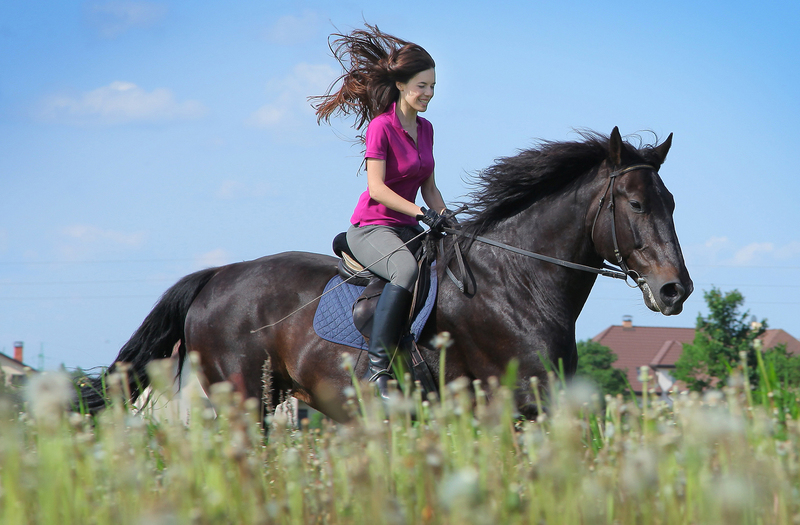 The tension sensors can also be used in other equestrian applications such as stirrup tension sensing as well as other sports disciplines such as fitness, rowing, cycling, etc. Wanted: Early Adopters for the Sensored Equine Rein Coach! Jointly with you and Equinnolab we want to bring our Equine Rein Coach to the next level. Would you like to become an expert user and help to improve the product? For more information send an email to alain.broft@equinnolab.com or use our contact link.